Concerts. Parades. Festivals. Summer is filled with special events that draw crowds, as well as heat, alcohol, revelry, and heightened emotions. 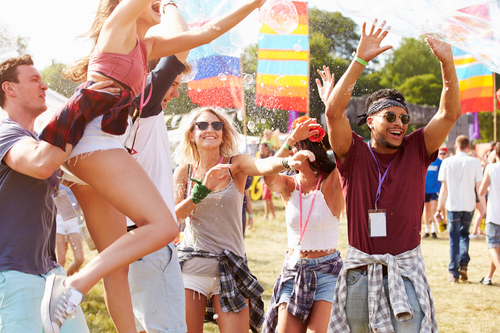 When people aren’t monitoring their own behavior, Korner Security guards help ensure that your summer event stays safe and on-track. Renters want to feel safe. And as society struggles with emerging threats of gun violence and hate crimes, the desire for a safe environment is more important than ever. Improve your rental properties with basic safety installations and on-site Korner Security guards. There is one thing on the mind of every parent with a school-aged child: safety. Will their child’s school be the next target of gun violence? Does the school have a focused, brave security detail on site that will immediately act against threats of domestic terrorism? Every school needs an extra level of security in this precarious culture, and Korner Security can provide trustworthy, experienced school security guards. Do You Have Korner Security Guards in Your Parking Lot or Garage? 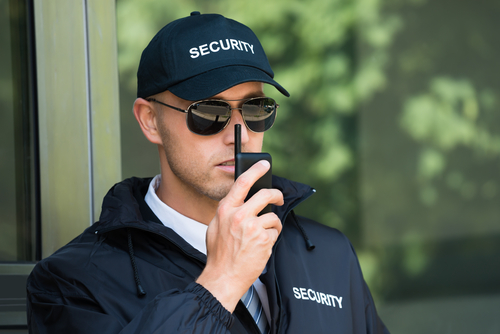 Building security is a priority, whether you operate a residential or commercial space. This responsibility to provide secure areas extends to any parking lot or garage reserved for your residents or visitors. Parking lots can be difficult structures to secure because of their size and the fluctuating level of activity. 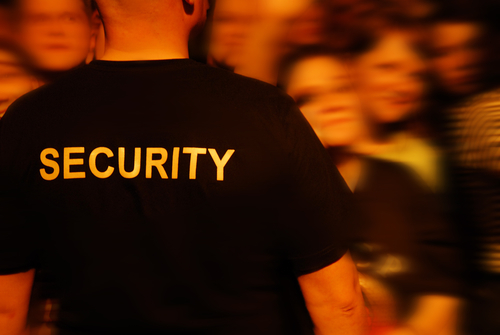 The presence of Korner Security guards helps deter crime and keep people safe, far more so than video surveillance alone. The last thing you want to think of at holiday time is theft, trouble, vandalism, or worse. Unfortunately, these problems are a reality at any time of year, and especially so during the holiday season. 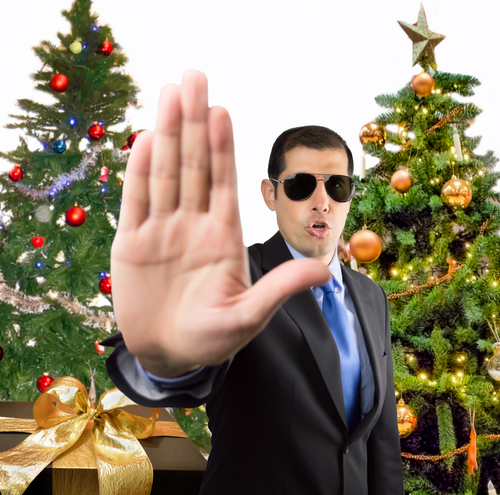 There are some places that can use Korner Security guards more than others, but the following five places are especially vulnerable to security risks during the holidays. On Black Friday, staffing your retail business with extra security guards keeps your business profitable, your patrons safe, and secures your establishment as a desirable destination throughout the holiday buying season. A security problem on the most-hyped shopping day of the year won’t bode well for any store’s reputation or bottom line. 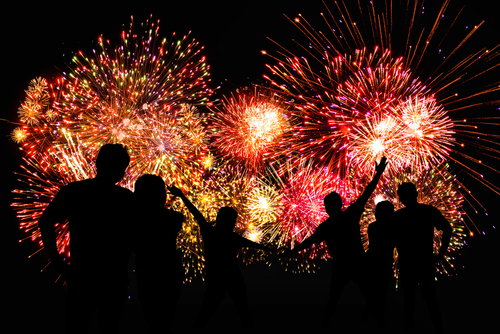 Investing in Korner Security for this big day is a win-win for your present and future. Contractors and builders have businesses that are automatically at risk. 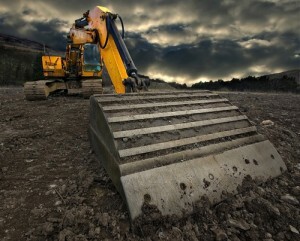 The potential for the theft of equipment and material is constant. You can have building insurance, but buildings can’t be constructed in a bubble. The cost will be high if items are stolen or sites vandalized. 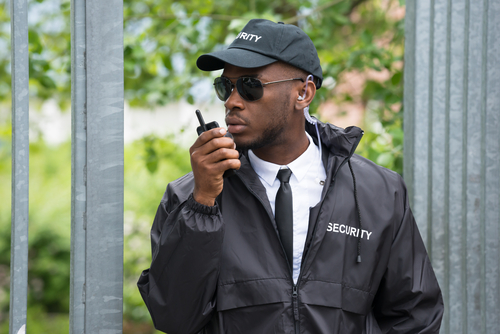 Having Korner Security guards on-site 24/7 or after-hours will improve the security of your construction site tenfold and safeguard the success of your business. Car dealerships are shiny and exciting and incredibly attractive to thieves with their valuable vehicles and parts. The busy nature of these establishments makes them an especially big draw, with many thieves believing that a few items in a large inventory won’t soon be missed. 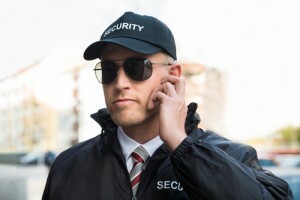 What Korner Security guards know is that criminals don’t always wait until the dark of night to carry out their plots at car dealerships, and that some of the most common thefts are smaller in nature but greater in impact.